What possible consequences does a person who drives drunk and kills someone face in California? It really depends on the facts and circumstances of each case. While the best bet is to speak with an experienced Sacramento DUI attorney, here are some possible consequences. This is covered in vehicle code sections 23153(a) and 23153(b). These are the basic DUI with injury sections. Even a minor injury may qualify someone for punishment under this section. If the injury is more than a minor or moderate, the additional enhancement of “Great Bodily Injury” may be charged. This enhancement may also be charged in fatality cases. The “Great Bodily Injury” enhancement adds three additional years on top of the maximum punishment prescribed for Felony DUI. This charge can be brought when the death resulted from gross ordinary negligence. This charge is a wobbler, meaning it may be a misdemeanor or a felony. This charge is typically brought when there is little or no intoxication on the part of the accused but a death occurred due to negligence. 191.5(a) Gross vehicular manslaughter while intoxicated is the unlawful killing of a human being without malice aforethought, in the driving of a vehicle, where the driving was in violation of Section 23140, 23152, or 23153 of the Vehicle Code, and the killing was either the proximate result of the commission of an unlawful act, not amounting to a felony, and with gross negligence, or the proximate result of the commission of a lawful act that might produce death, in an unlawful manner, and with gross negligence. AND (b) Vehicular manslaughter while intoxicated is the unlawful killing of a human being without malice aforethought, in the driving of a vehicle, where the driving was in violation of Section 23140, 23152, or 23153 of the Vehicle Code, and the killing was either the proximate result of the commission of an unlawful act, not amounting to a felony, but without gross negligence, or the proximate result of the commission of a lawful act that might produce death, in an unlawful manner, but without gross negligence. The punishment for Felony Vehicular Manslaughter Without Gross Negligence – PC191.5(b) – is 16 months, 2 years, or 4 years imprisonment. The punishment for Felony Vehicular Manslaughter With Gross Negligence – PC191.5(a) – is 4 years, 6 years, or 10 years imprisonment. 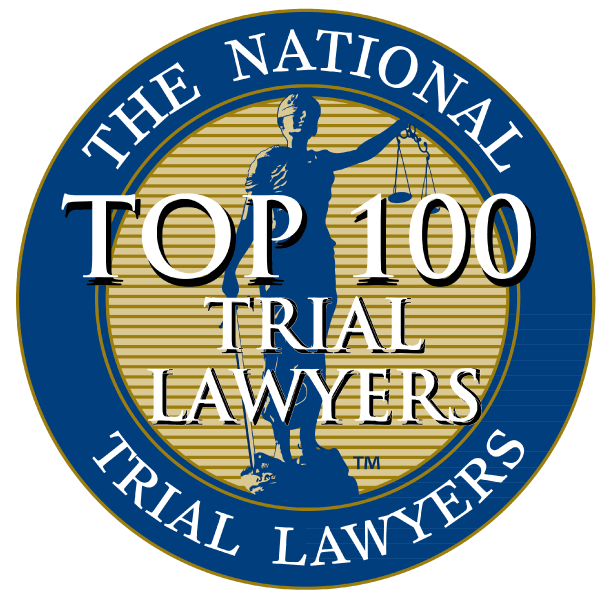 The punishment for Felony Vehicular Manslaughter With Gross Negligence – PC191.5(a) – where the accused has a prior conviction for DUI or Vehicular Manslaughter, is 15 years to life. to disregard for human life or indifference to the consequences of that act. It should be noted that the mere combination of driving a car while under the influence and violating a traffic law is not enough by itself to establish gross negligence. This is a felony carrying an indeterminate life sentence and is brought when the accused is said to have acted with implied malice, i.e. conscious disregard for human life. People v. Watson (1981) 30 C3d 290, 179 CR 43. Second Degree Murder is typically reserved for cases where the accused has prior DUI convictions. These prior DUI convictions can be used by the prosecutor to show that the accused knew the dangers of driving under the influence. If you or a loved one have been involved in a car accident that resulted in the death of another person contact our Sacramento DUI attorney today for a consultation. The criminal investigation in fatality cases may take days, weeks or even months and prosecutors may not file charges until the investigation is complete. Don’t wait until it is too late. Our Sacramento DUI attorney is experienced in handling vehicular manslaughter and DUI related cases. Call us today at (916)441-4888. 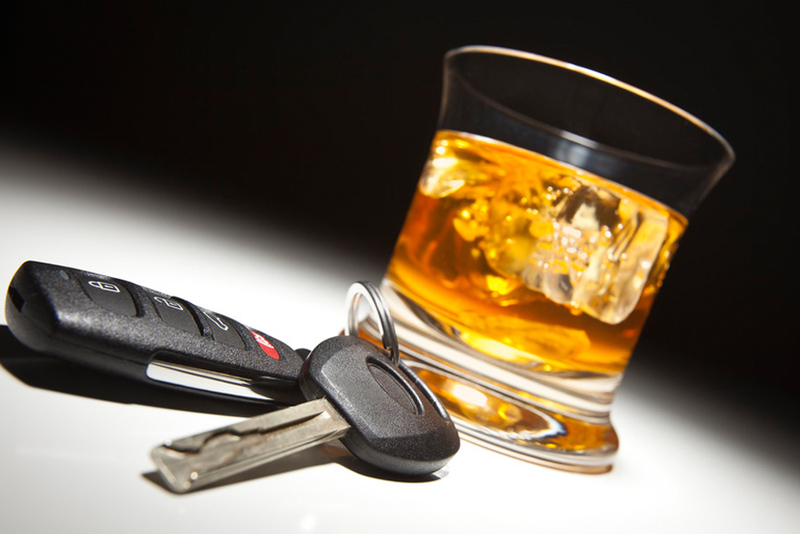 There’s no substitute for a strong Sacramento DUI attorney, call Wing & Parisi at (916) 441-4888.